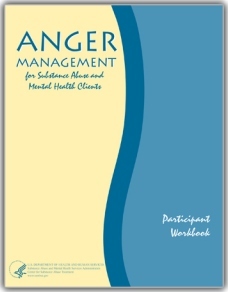 Below is a partial list of recovery topics from the Matrix treatment curriculum. Matrix was developed using government grants, is free to all U.S. citizens, and is widely distributed by the U.S. Department of Health and Human Services. 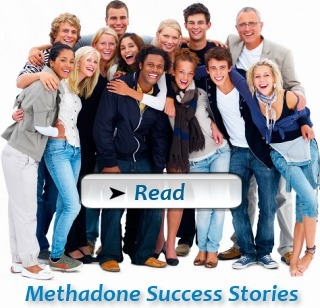 It was developed for stimulant use disorders, but is appropriate for use in the treatment of all substance addictions including opiate dependency. 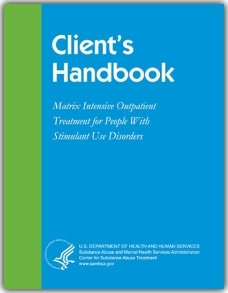 You can download a free copy of the Matrix Client Handbook here. 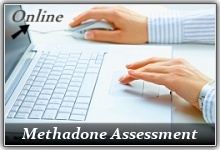 Listed below is a sampling of interesting & informative brochures on methadone, Methadone Maintenance Treatment (MMT), and recovery. 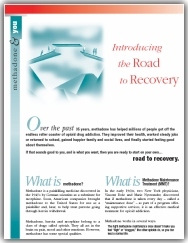 These brochures can be viewed & printed courtesy of Addiction Treatment Forum (click this link to visit their site).